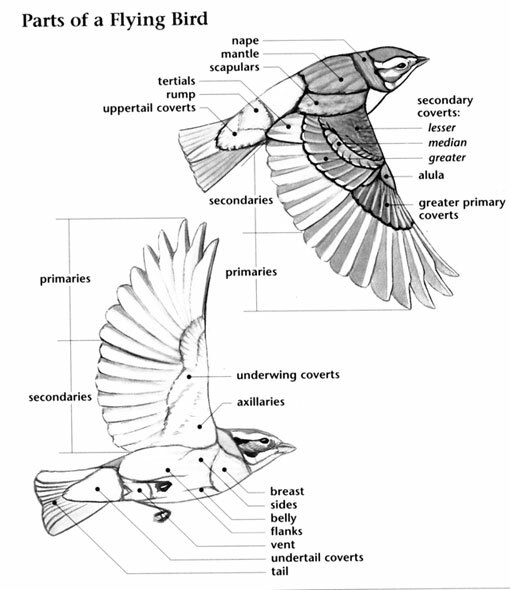 The Lark Sparrow is a terrestrial bird species that is native to the Caribbean, North America and Central America. It is also known to visit the United Kingdom as well. 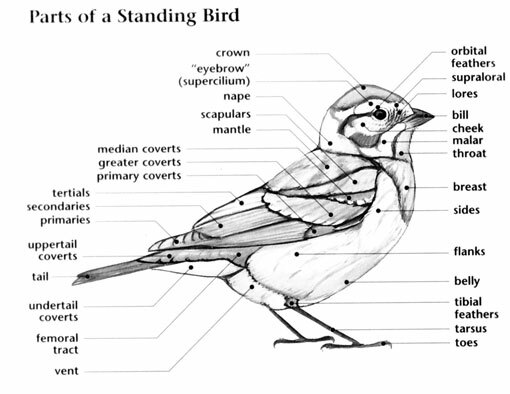 The range of the Lark Sparrow is about 5.5 million square kilometers. The population of the Lark Sparrow is nearing 1 billion individuals. Due to the extremely large range as well as population of the Lark Sparrow, this bird species is not considered to be facing any immediate threats or dangers. 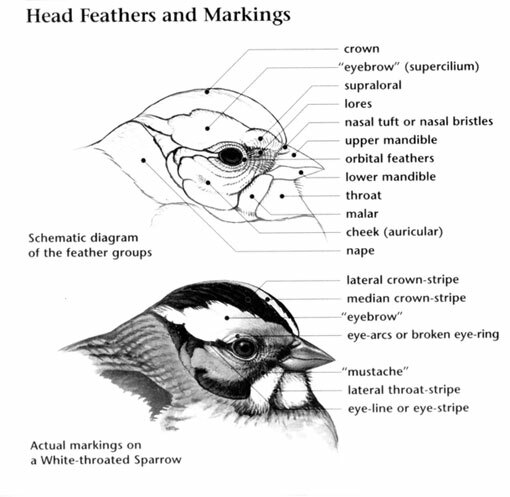 The current rating for the Lark Sparrow is Least Concern. Lark Sparrow: Breeds from British Columbia, Saskatchewan, and northern Minnesota, south to California, northern Mexico, Louisiana, and Alabama. Spends winters from southern California to Florida and southward. Preferred habitats include grasslands, semi-open scrublands, agricultural areas, sagebrush and pinyon-juniper woodlands in lowlands and foothills. Song is a mix of musical notes, trills, churrs, and harsh buzzes. Unlike many songbirds, the Lark Sparrow walks on the ground rather than hops. It hops only during courtship. A courting male crouches on the ground, holds his tail up at a 45 degree angle, spreads the tail feathers to show off the white tips, and struts with drooping wings, wingtips nearly touching the ground. They often take over old mockingbird or thrasher nests instead of building their own. The eggs and young of two species have sometimes been found in the same nest, suggesting they share the nest with the other bird.